by The Iced Sugar Cookie. So many unique cartoon drawings of cute little unicorn doing different things like taking a bubble bath, eating popcorn, eating cotton candy, drinking lemonade, eating pizza, sitting in a cupcake and of course a hillbilly unicorn wearing some adorable overalls. 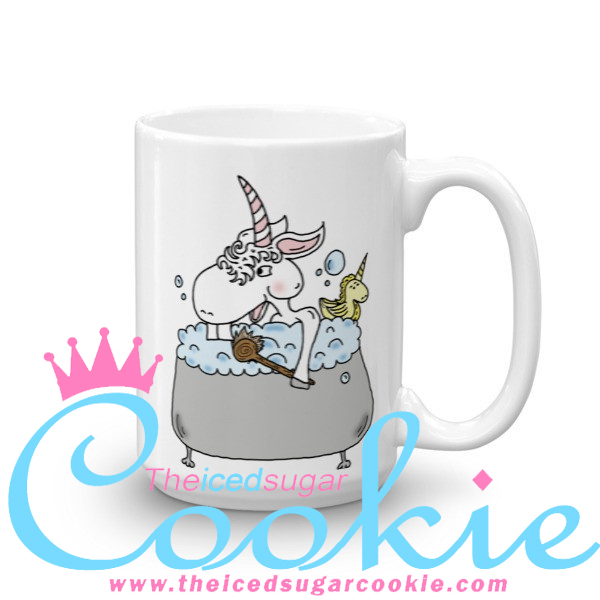 This coffee mug has a cute illustration of a unicorn taking a bubble bath with it's unicorn rubber ducky. This would make an excellent birthday gift for a loved one or for a friend. You could add some candy or treats to the jar and wrap it in cellophane and tie it with a bow. These are very cute illustrations that you won't find anywhere else. 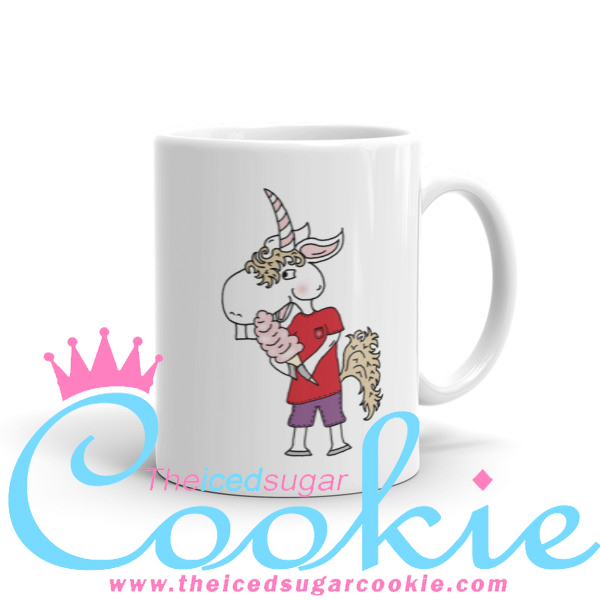 Each little unicorn was hand drawn so you are getting a very unique coffee mug that you won't find on the market anywhere else. Fill the cup up with items that they can use for a bath or beauty stuff. Add any of these items to the cup shower sponge, fragrance mist, lip gloss, small shower gel, small hand cream, hand antibacterial, bubble bath soaks, lotion, body wash, shampoo and conditioner, bath bombs, bath salts, nail polish, nail polish remover, nail clippers, nail stickers, nail charms, nail glitter. This coffee mug is of a unicorn sitting in a cupcake. This would make an excellent birthday gift for a loved one or for a friend. You could add some candy or treats to the jar and wrap it in cellophane and tie it with a bow. These are very cute illustrations that you won't find anywhere else. Each little unicorn was hand drawn so you are getting a very unique coffee mug that you won't find on the market anywhere else. You can add a DIY cupcake or brownie mix to the cup so they make their own cupcakes or you can add some Debbie cakes to it. This coffee mug is of a unicorn hillbilly wearing overalls. This would make an excellent birthday gift for a loved one or for a friend. You could add some candy or treats to the jar and wrap it in cellophane and tie it with a bow. These are very cute illustrations that you won't find anywhere else. Each little unicorn was hand drawn so you are getting a very unique coffee mug that you won't find on the market anywhere else. Add some hillbilly goodness to the cup like beef jerky, a year supply of toothpicks, fishing lures, duck calls, Swiss army knife, sling shot, add your own label to a potted meat can that say's "Canned Critter". Or you could make this into a farmer unicorn and add vegetable garden seed packets, gardening gloves, soil tester, tractor lollipop suckers, etc. This coffee mug is of a unicorn eating popcorn. This would make an excellent birthday gift for a loved one or for a friend. You could add some candy or treats to the jar and wrap it in cellophane and tie it with a bow. These are very cute illustrations that you won't find anywhere else. 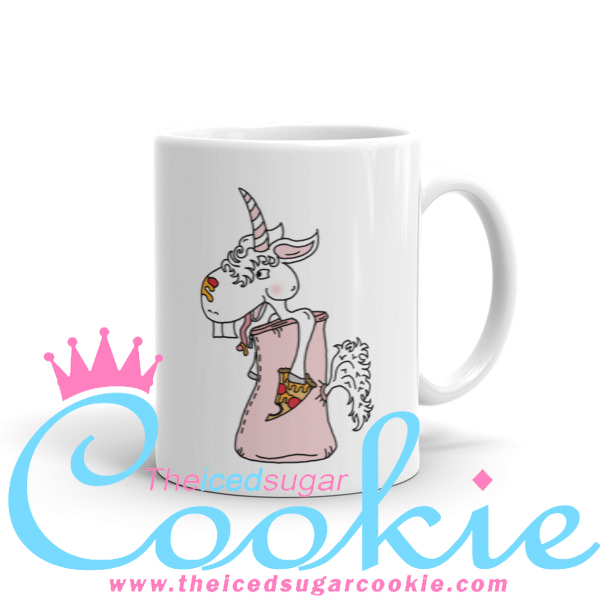 Each little unicorn was hand drawn so you are getting a very unique coffee mug that you won't find on the market anywhere else. Fill the cup up with a bag of popcorn with some popcorn seasoning or you could do caramel popcorn. This coffee mug is of a unicorn eating cotton candy. This would make an excellent birthday gift for a loved one or for a friend. You could add some candy or treats to the jar and wrap it in cellophane and tie it with a bow. These are very cute illustrations that you won't find anywhere else. 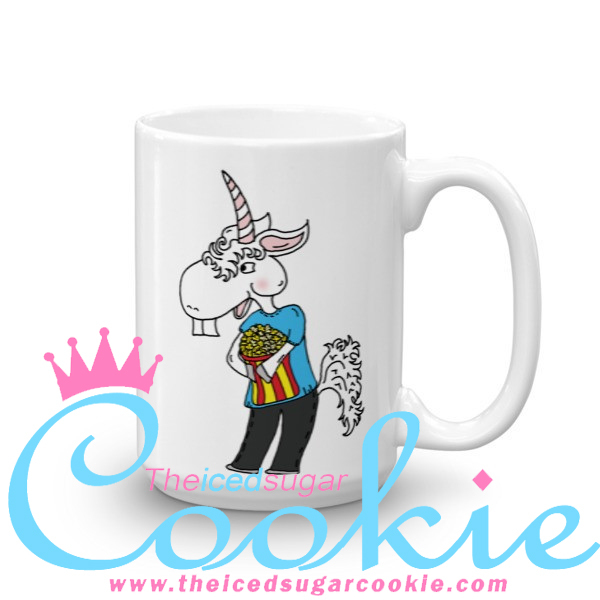 Each little unicorn was hand drawn so you are getting a very unique coffee mug that you won't find on the market anywhere else. Fill the cup up with a small bag of cotton candy or make a large gift basket and just add the cup and the cotton candy in a basket. Or you could fill the cup up with cotton candy flavored jelly beans from Jelly Belly. This coffee mug is of a unicorn drinking lemonade. This would make an excellent birthday gift for a loved one or for a friend. You could add some candy or treats to the jar and wrap it in cellophane and tie it with a bow. These are very cute illustrations that you won't find anywhere else. 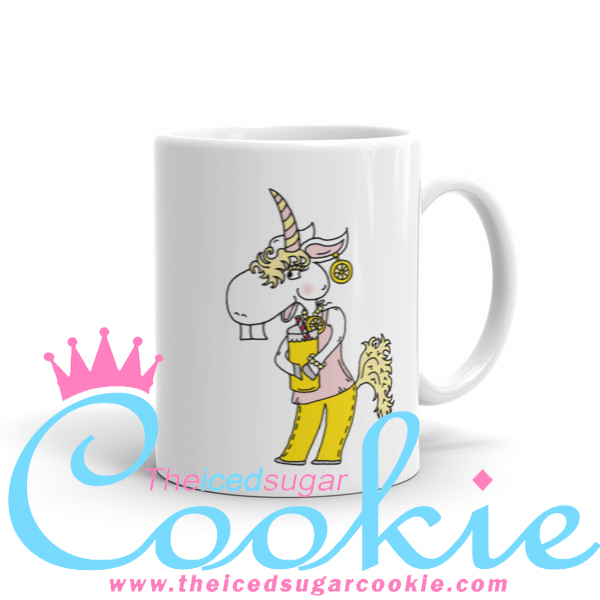 Each little unicorn was hand drawn so you are getting a very unique coffee mug that you won't find on the market anywhere else. Fill the cup up with some lemonade flavored lip gloss, lemonade scented items like tiny lemonade scented candles, lemonade antibacterial soap, lemonade room air freshener, lemonade jelly beans, lemonade flavored candy or lemonade scented bath and body products. This coffee mug is of a unicorn eating pizza in a sleeping bag. This would make an excellent birthday gift for a loved one or for a friend. You could add some candy or treats to the jar and wrap it in cellophane and tie it with a bow. These are very cute illustrations that you won't find anywhere else. 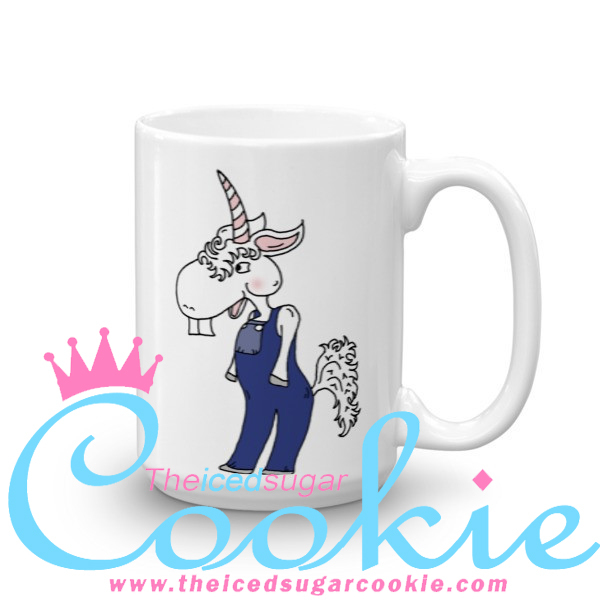 Each little unicorn was hand drawn so you are getting a very unique coffee mug that you won't find on the market anywhere else. Add a Pizza Hut gift card to the cup up with pizza baked snacks from Combo's. You could do a larger gift basket and add a DIY pizza kit with the coffee mug. Just add the sealed crust bread and pepperoni that you can get from Walmart. Okay so now you can some really cute ideas to put some gift baskets together to go along with these mugs. 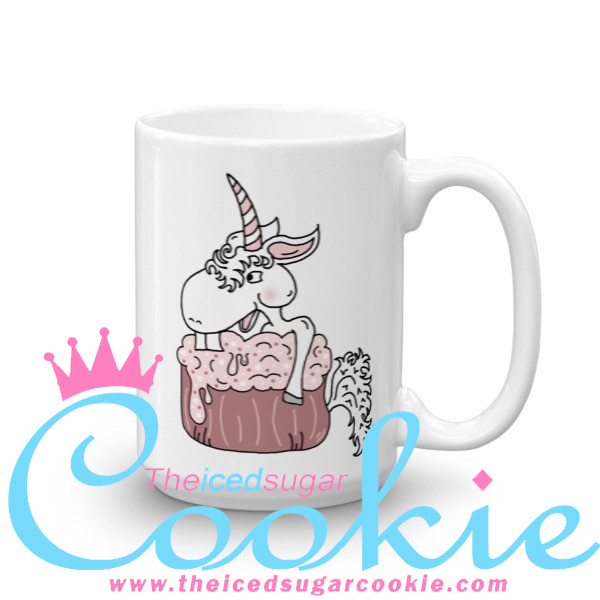 If your wanting to buy one of these mugs then you can purchase the from The Iced Sugar Cookie www.TheIcedSugarCookie.com or just go straight to the coffee mug section where you can find these adorable little unicorn coffee cup mugs.